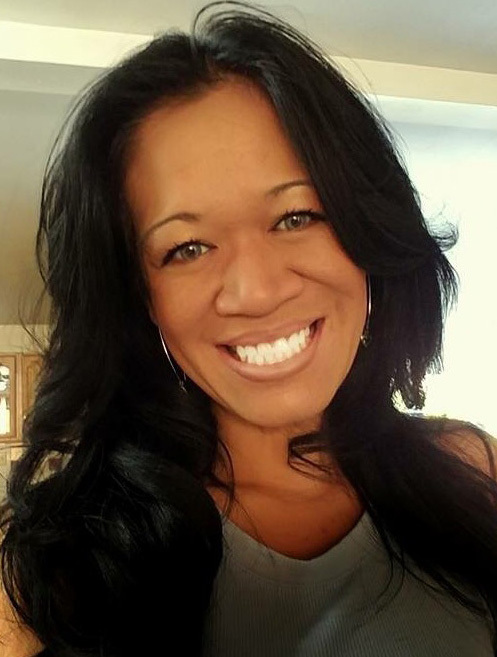 Obituary for Oudalin Sayavongsing | Hartzler-Gutermuth-Inman Funeral Home Inc.
Oudalin Sayavongsing (Oudi), 38, of Edwardsburg, MI passed away on Wednesday, January 30, 2019. She was born on July 1, 1980 in Laos to Chanxay and Thongkhao Sayavongsing who survive her. Oudalin is survived by her sons Quinn Garman, Cody Jack Brown, brother Philip Sayavongsing and sister Oudalai Stevens, nephew Benjamin Stevens, niece Asia Sayavongsing-Crockett, She was preceded in death by her son Miko Lee Brown. Oudi was kind-hearted and loved her children. She enjoyed spending time with friends and family and will be deeply missed. Service will be Saturday, February 9, 2019 at 1:00 PM at Hartzler-Gutermuth-Inman Funeral Home.